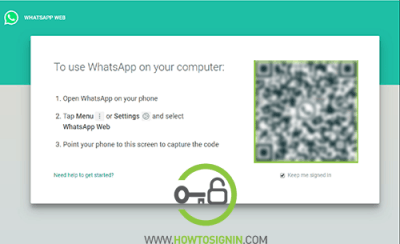 WhatsApp Login - Sign in from web, desktop, and mobile app. 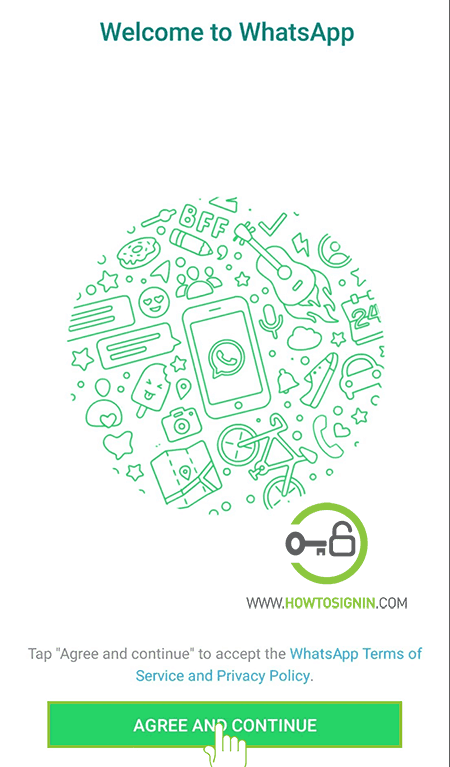 Though you can create a new account using a mobile phone only, WhatsApp login of an existing account is possible from web version or desktop app. You can also sign in from your phone or tablet with WhatsApp app for Android and iOS. 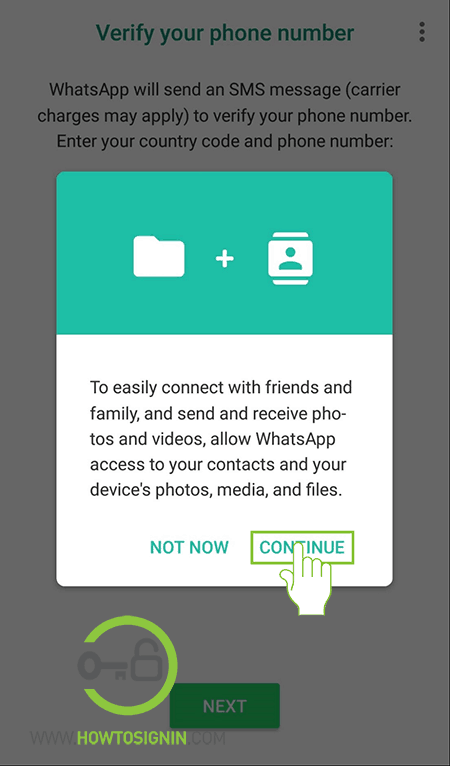 Sign in to WhatsApp and start sending and receiving messages, pictures, media files and many more form your family and friends. Your messages from across the device will be synced automatically to all the devices where WhatsApp is logged in. Don’t have an account? 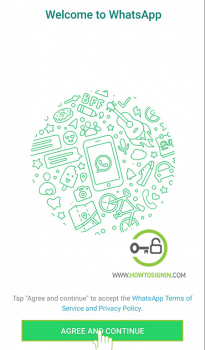 Create a new WhatsApp account for free. Log in to your account from any browser of your choice. Visit https://web.whatsapp.com/ from the web browser on your PC. Scan that QR code using WhatsApp on your mobile to access WhatsApp web version. Tap on menu or setting option from the mobile app and select WhatsApp web. Point your phone to the QR code, and your login process will complete. Check the option ‘Keep me signed in’ so your browser will remember your login. Download and install WhatsApp desktop available for both PC and Mac from https://www.whatsapp.com/download/. On the top right corner of the app, tap on setting sign. Download WhatsApp mobile app from Google Play Store or Apple App Store. Open the app from menu and tap on AGREE AND CONTINUE. 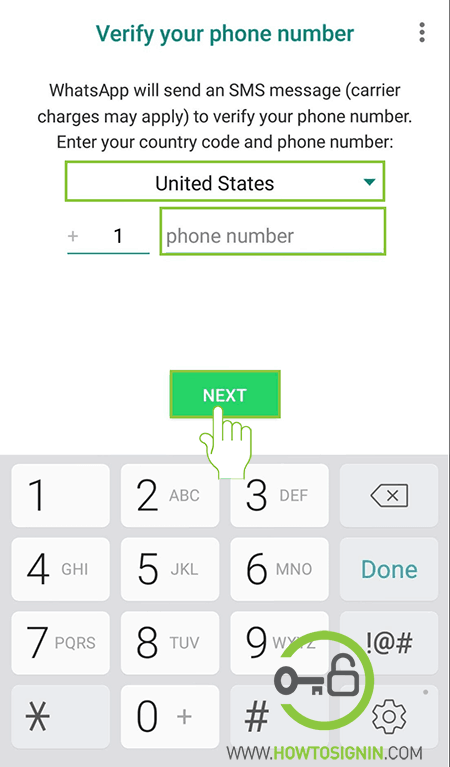 Provide your mobile number (registered with WhatsApp). 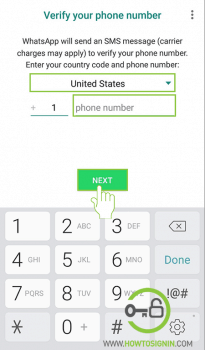 A pop-up message will appear asking whether your number is correct or not. If it’s incorrect, tap on Edit and rectify it. 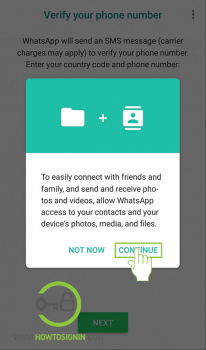 Whatsapp will ask permission to access contacts, media, videos. Tap on ‘continue’ for the next step. 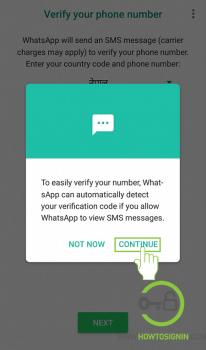 Whatsapp will ask for permission to detect verification code, tap on ‘Allow’. If you chose not to give permission to detect verification code, you’ll receive a message with the authentication code. Enter the code, and your WhatsApp login process is complete.